Trending: Check out our hot new Summer Camps 2019. Space is limited. Don’t miss out. Established in 2011 by Master Zhou, Seattle Shaolin Kungfu Academy (SSKA) offers authentic traditional Shaolin Kungfu and Wellness programs to kids, adults, and seniors. 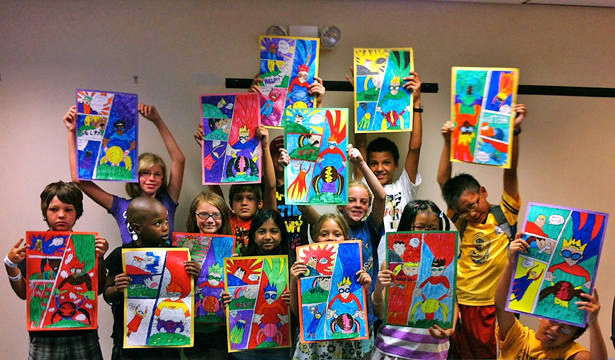 We also offer a variety of After School programs and Summer Camps to young people of all ages. We have served thousands of students from Bellevue, Redmond, Seattle, Sammamish, Kirkland and other major cities in the Greater Seattle Area. Learn more about the Academy and Master Zhou by clicking here. Rooted in the Chan (also known as 禅 / Zen / Dhyan / ध्यान / دھیان) tradition, we offer multidisciplinary Wellness classes that include Qigong, Taichi, Ba-Duan Jin, Yijin Jing, Xisui Jing, and Soft Fist exercises. These exercises work to enhance your own life energy from within. Wellness classes will regulate your breathing, help you achieve balance and inner strength, and significantly strengthen your tendons and muscles. You will learn and practice several classical forms of energy and physical exercises. At Seattle Shaolin Kungfu Academy (SSKA) offer excellent programs for young people that help build character, discipline, and strength. Shaolin Kungfu offers a great fitness program to young people that helps with school and life related stress. Also, we also offer, many on-going and seasonal programs in Arts & Sciences. We believe that the study of arts is vital to developing character, and the study science to building a sharp intellect.